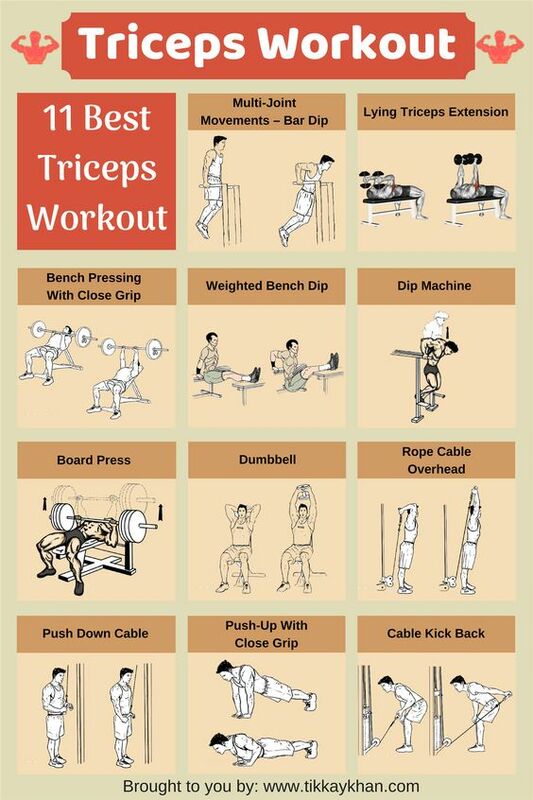 In most of the workouts, we tend to work on our biceps the most. This is done to make our arm look bigger. However what we fail to realize is that the muscle opposite to your bicep, the triceps accounts for three fourth of your arm space. Triceps are often neglected during exercises, but if worked on regularly and correctly, they add a lot of power and make our arm bigger than it ever was. 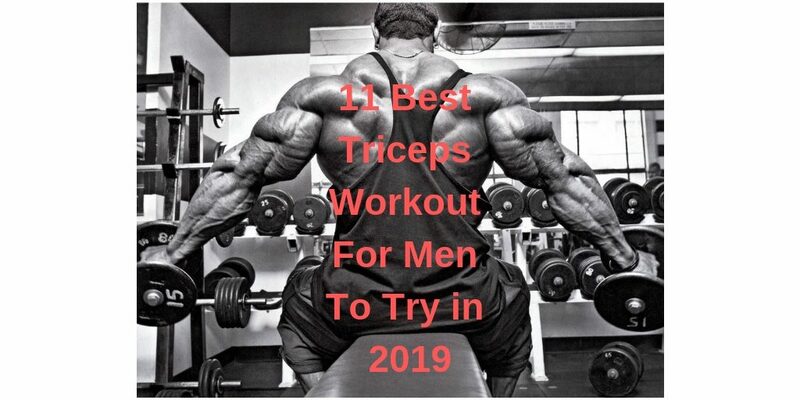 The triceps’ work is to extend the elbow (move the forearm away from the bicep), and help modify the shoulder and shoulder joint during most upper body exercises like lat pulldowns, flyes, and push-ups. We can also see that the long head on the back of our arm is the largest of the three. Therefore is the one that most reflects the overall look of our triceps. 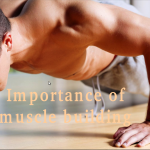 We can work on it for the best workout for bigger and stronger arms. As a natural weightlifter, our number one long-term goal should be increasing our whole-body strength. It’s pretty simple to program your workouts to adequately train each of the three heads.